The reconnaissance / combat vehicle used since 2003 exclusively with the Special Forces Command (KSK) (AGF) Serval is getting old and needs to be replaced in several appearances by excessive wear. 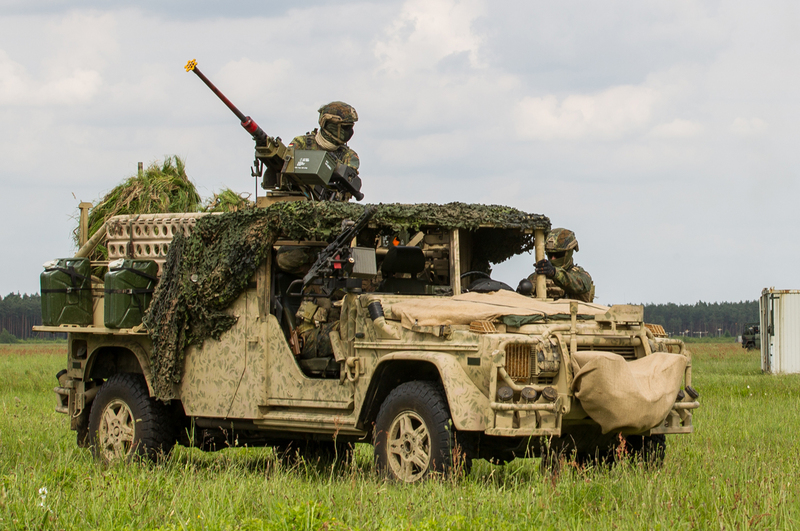 The Federal Office for equipment, information technology and use of the Bundeswehr (BAAINBw) has opened the contest to replace the Serval on 1 March. On the European procurement platform TED is a "Framework agreement to supply up to 80 EA-protected vehicles with complex military basic concept" advertised as a call for competition in the negotiating process. First to be supplied with different expansion stalls four detection patterns (vehicle systems). The Framework Agreement is the entire planned service life of the new vehicle - which is given as twelve years - covering. Applicants must demonstrate that they can produce 20 vehicles per. The vehicle concept should be reviewed with the simulation tool Dyna3D of CONDAT, therefore, a data model in STEP format must be created by suppliers. There are planned two different versions: The AGF, protected carrier vehicle for at least four commandos equipped with observation means and armed with machine guns for assertiveness and self-protection. The support vehicle command (UFK) on the same vehicle base presumably for medical evacuation, passenger and freight transport and possibly for special sensors or means of communication. The mission equipment to be delivered as assembly kits on demand. The peel, serval is built on the four-wheel driven Wolf with an extended wheelbase of the G-Class from Mercedes-Benz. The mission equipment was realized by Binz. With the 115 kW diesel engine, the 3.3-ton vehicle can run fast (on a firm road) to 120 km / h. Tire pressure control, sand ladders and cable winch (self-rescue) improve the already good off-road capability. Notlaufräder secure the mobility in defective tires. Weight and dimensions allow air transport by helicopter CH-53 or transport aircraft to C-160 (Transall). A roll cage protects the crew in case of vehicle rollover and is also a carrier for weapons or monitoring devices. The new AGF / UFK must exceed the performance parameters of the Serval. 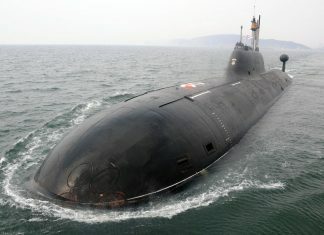 Current threats and the range of possible applications are the benchmark for the respect protection, armament and payload capacity. In addition to protection against anti-personnel landmines and partial protection against infantry ammunition is required. The original procurement plan saw the start of deliveries before starting the 2,021th It would be important to keep this appointment in order to strengthen the capacity of the Special Forces Command. For the competitors of the closing date for submitting tenders or requests to participate is 8 April 2019 14:00.